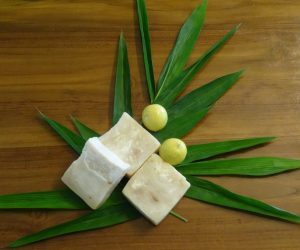 Soaps made from flowers, leaves, roots and essential oils. 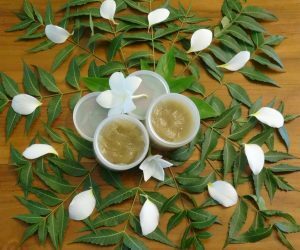 Aranya means forest in Sanskrit and essences is derived from having used the active ingredients of different parts of plants such as flowers, leaves, roots and essential oils. 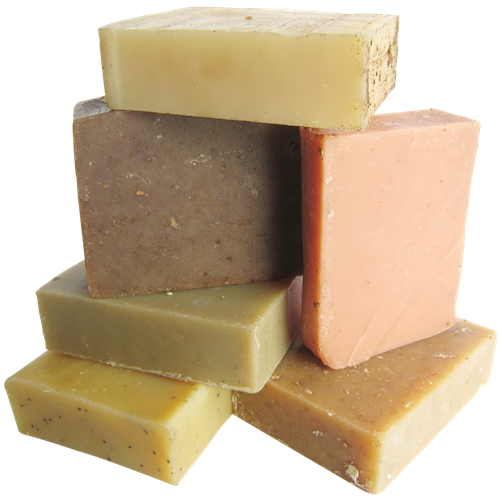 Also, respecting the integrity of the environment by being consistently aware of the product’s impact to water and soil. 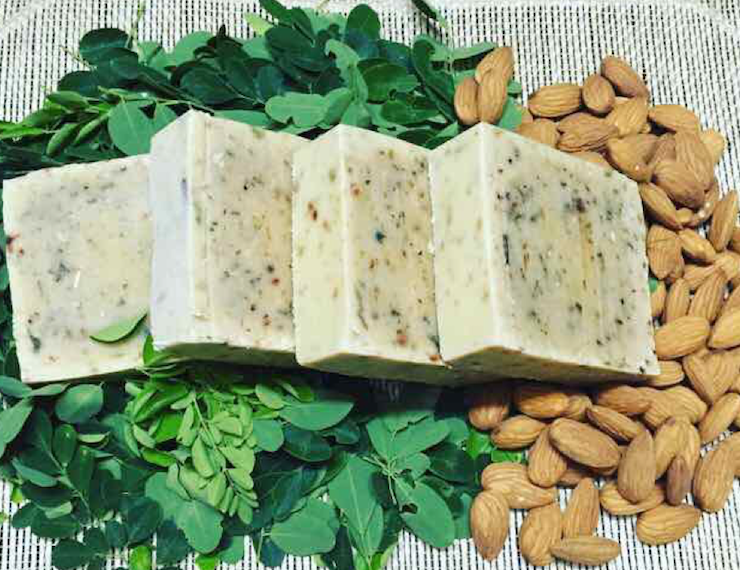 Our soapmaking skill initially started back in 2004, having learned hands-on in an ashram up in the himalayas. 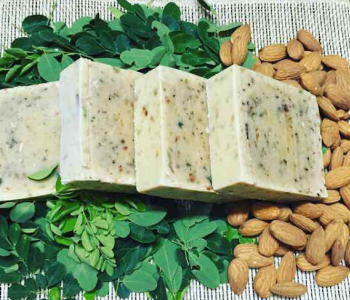 Aranya essences artisanal soap was conceptualized having had few impoverished women to keep them employed. 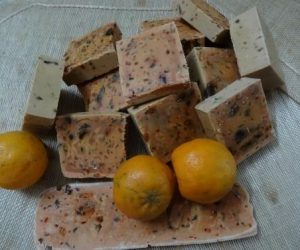 The method of soap making is cold process method. 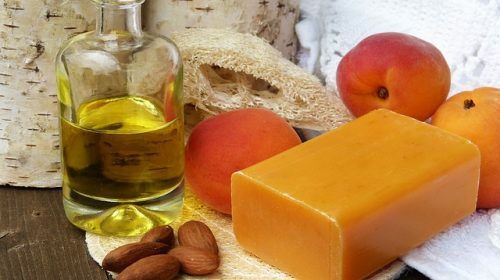 The lye and base oils mixing gives an organic by product called as glycerol or glycerin. 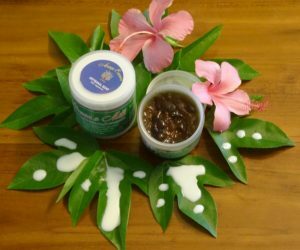 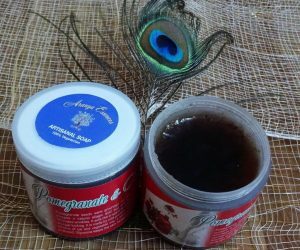 It is sweet in taste and it gives smoothness and natural moisturizing effect on the skin. 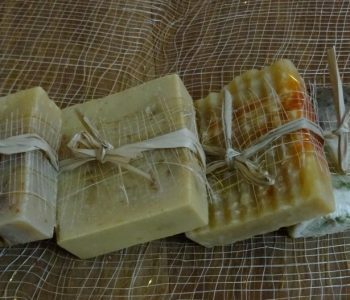 Is an Artisanal soap, created with integrity considering the nature and the users, is an ISO 4199-2001 certified.